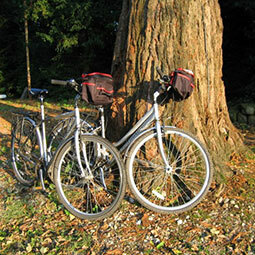 Byways Breaks have been arranging cycling holidays, cycle tours and walking holidays in the UK for more than 20 years. 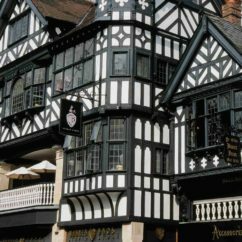 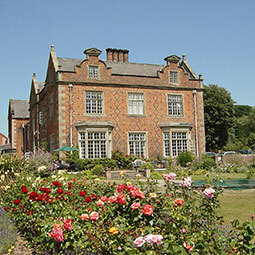 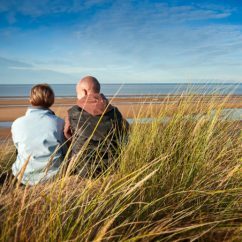 We know the best places to stay, and our UK cycling and walking routes are carefully planned to explore the most beautiful countryside, visit places of interest and stop at the best pubs and tea shops. 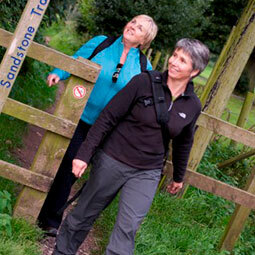 We are proud to have been awarded ‘Best Tourism Experience 2008’ by Visit Chester and Cheshire. 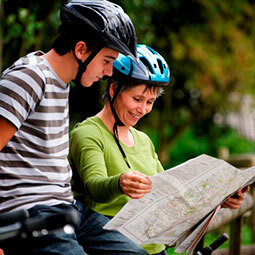 All walking holidays and cycling holidays are self led, so you have the freedom to explore at your own pace. 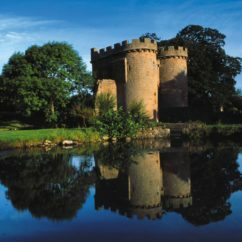 The gentle, unspoilt countryside of Shropshire, Cheshire and Welsh borders is a lovely area of the UK for walking and cycling. 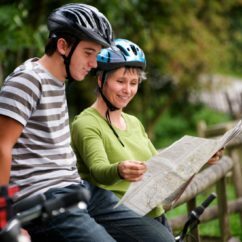 For cycling holidays, its not too flat to be boring, with the occasional hill and slope to give variety and views. 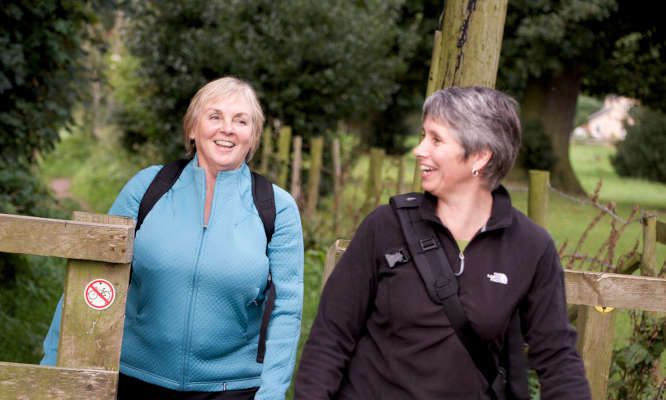 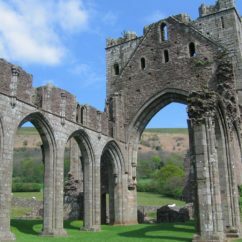 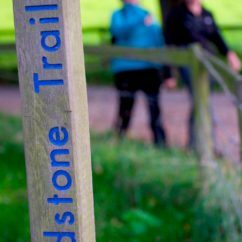 For walking holidays, the area offers rolling countryside with many footpaths and more hilly walking around Shropshire and the Welsh borders including Offa’s Dyke Path. 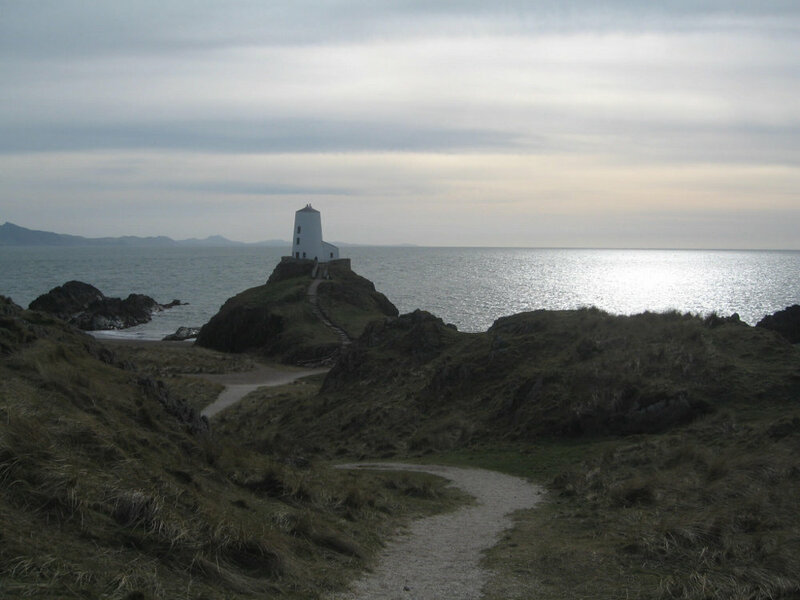 We offer a selection of walking holidays in Wales and north of England. 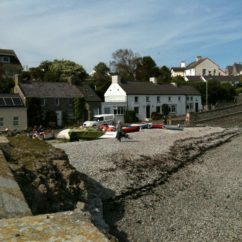 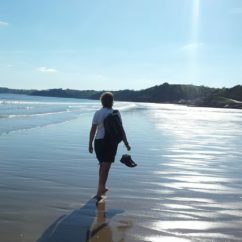 Our popular walkers accommodation and luggage service for trail walks covers Offa’s Dyke Path, Pembokeshire Coast Path, Glyndwr’s Way, Ribble Way, Shropshire Way and Anglesey Coast Path.